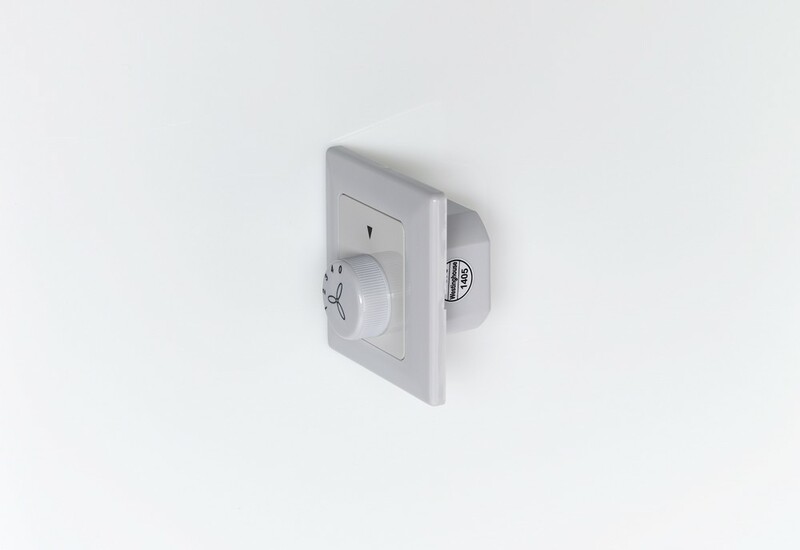 The wall switch is an ideal upgrade for your ceiling fan. 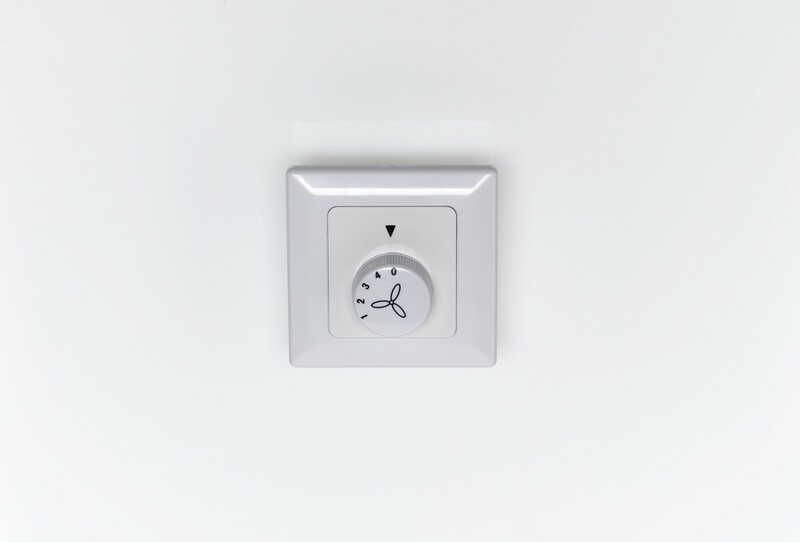 It provides you with the option to controll a fan on four different rotation speeds. It can be installed on almost every common electrical wiring.